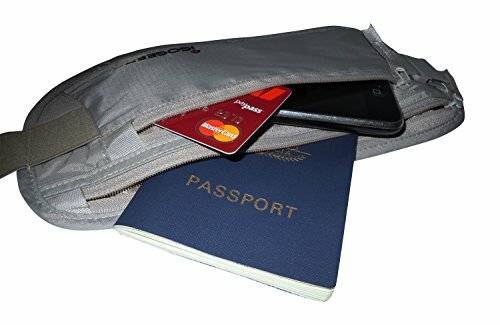 Could this money belt from IGOGEER be the best money belt I’ve seen yet? 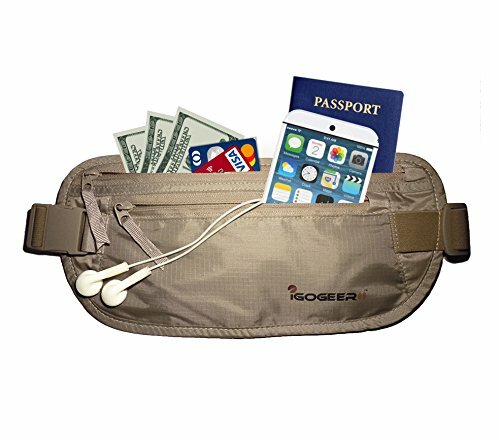 How Does The IGOGEER Deluxe Money Belt with Rfid Blocking Stack Up? 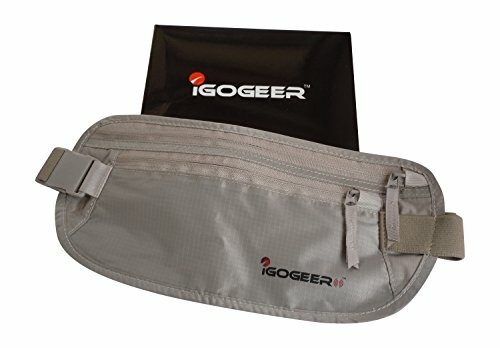 Let’s have a quick look at the design of the IGOGEER belt. 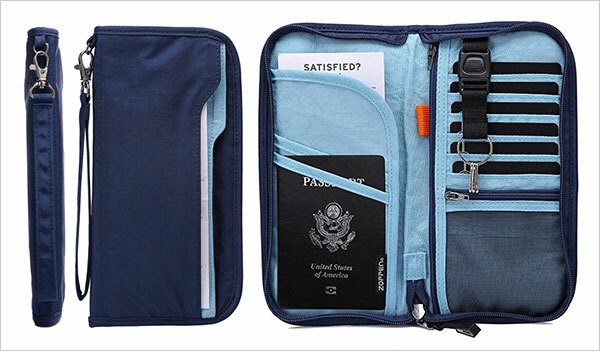 It comes in your standard 2 zippered pocket style. One smaller pocket positioned immediately beneath the larger one. There’s a nice amount of distance between the two compartments. 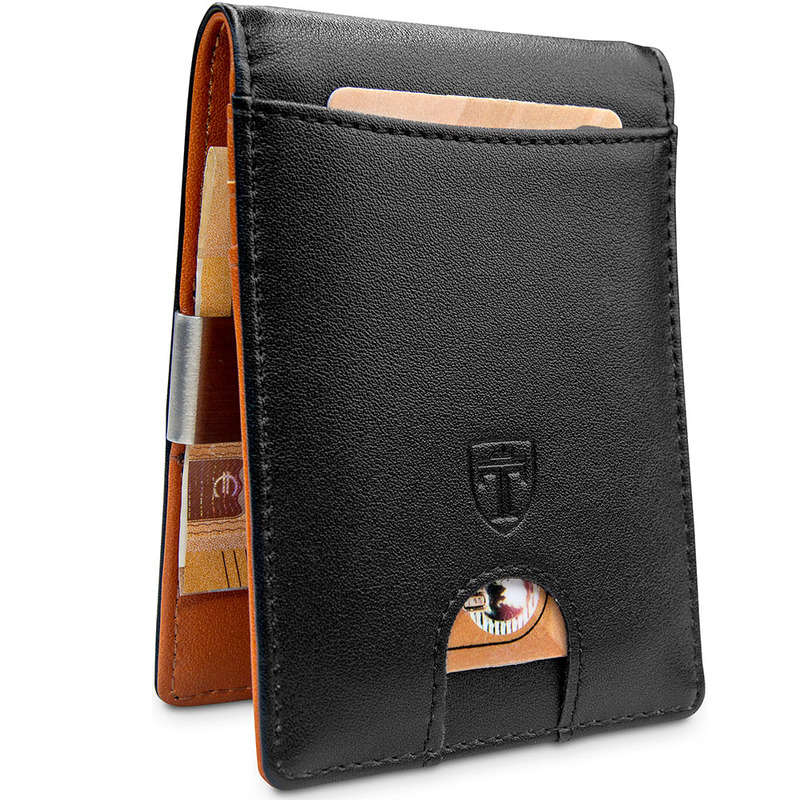 The larger pocket will easily fit a couple of passports but the front pocket is smaller and designed for currency and cards. 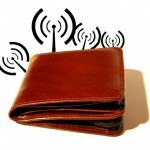 There are no partitions within either pocket – a preference for some. 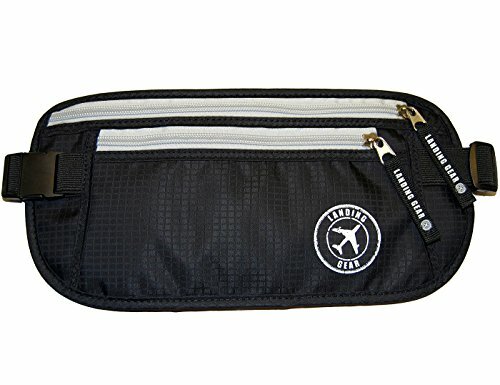 The zippers themselves are well made with handy little nylon tabs to help zip them up or down. 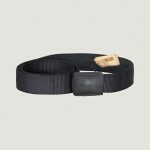 The buckle is one of the sturdiest designs of seen on a money belt. 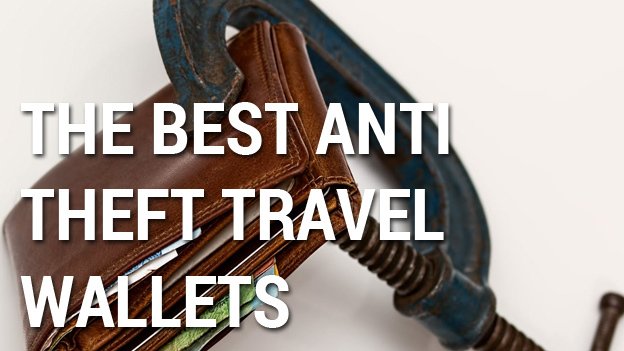 It locks in securely with no fuss and I’ve not heard any reports of any buckle breakage. Pretty rare in this game! 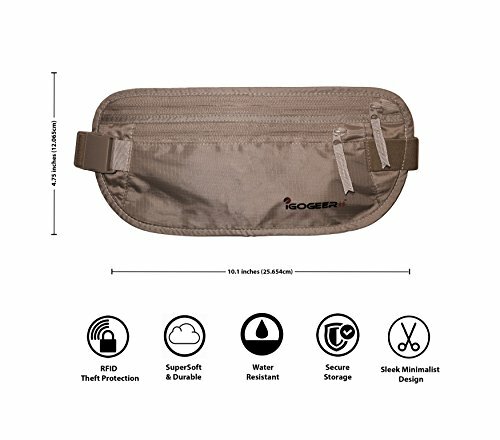 The money belt is of course – RFID protected and IGOGEER have a good track record with level of protection. The strap is elastic, not as thick as it could be but fits a 42″ waist. 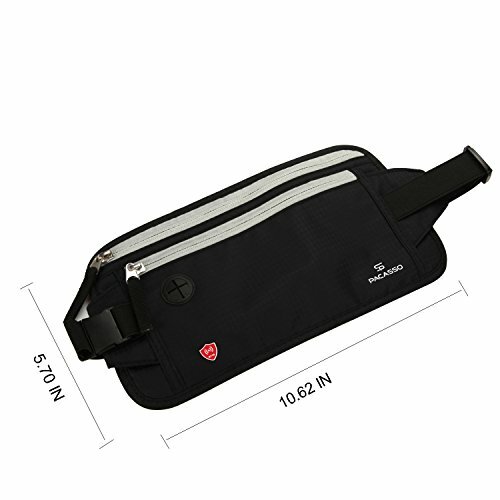 It’s important to note that the size of the money belt overall is a bit smaller than similar products. 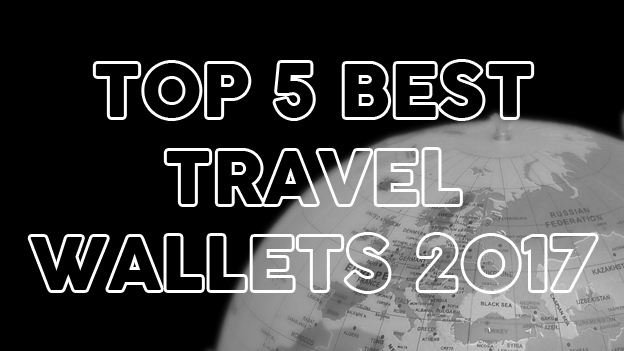 This is good in a way – it provides more comfort when the money belt isn’t overstuffed. 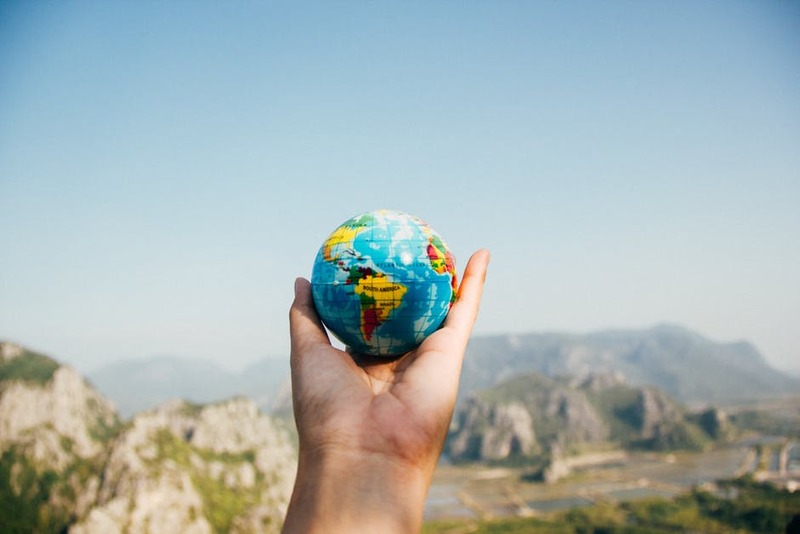 At the same time, anyone wanting to throw a phone, multiple passports, loads of currency and anything heavy will feel the drag. 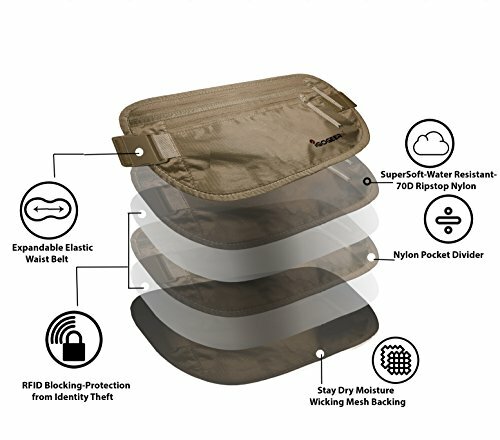 I highly recommend using money belts only for your essentials – depending on the risk factor of the city you’re in. 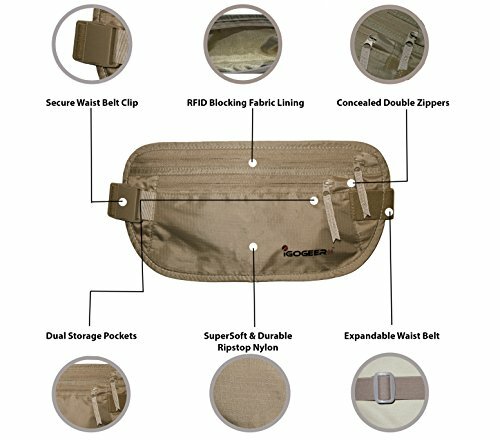 The IGOGEER money belt features a soft mesh backing, separated by water resistant nylon. 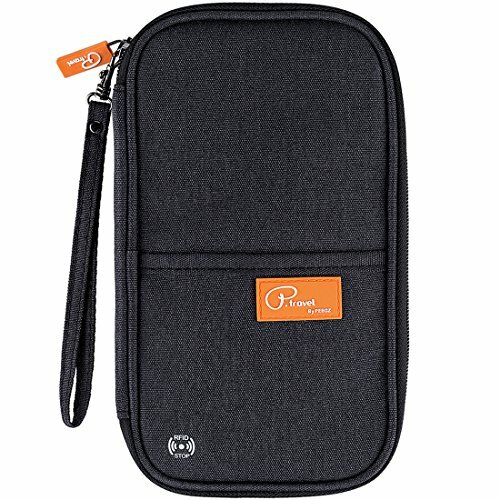 It handles sweat well and isn’t scratchy like a few other money belts I’ve tried. The nylon is quite soft! 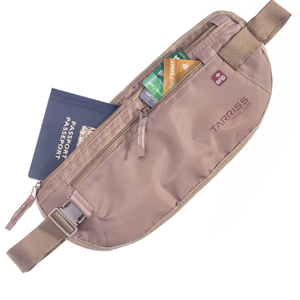 I’m not sure how these guys pulled it off but it may be the softest and most comfortable money belt I’ve worn. The strap adjusts easily and is quite thin. As long as you don’t pull it too tight, it’s barely noticeable you’re wearing it. The IGOGEER money belt curves quite nicely around my frame, I am quite slender though. 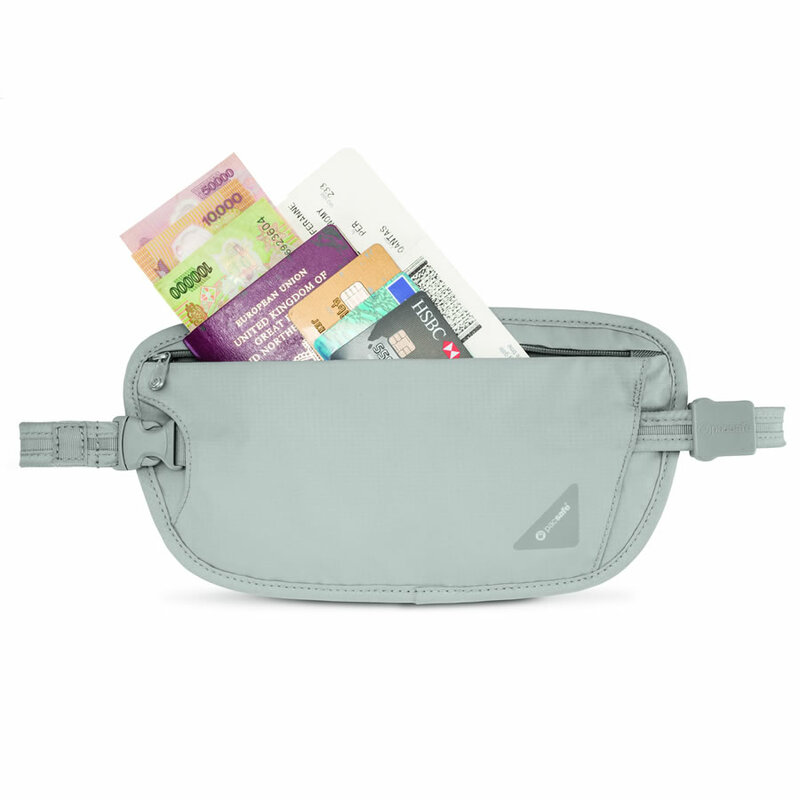 This money belt just…works! 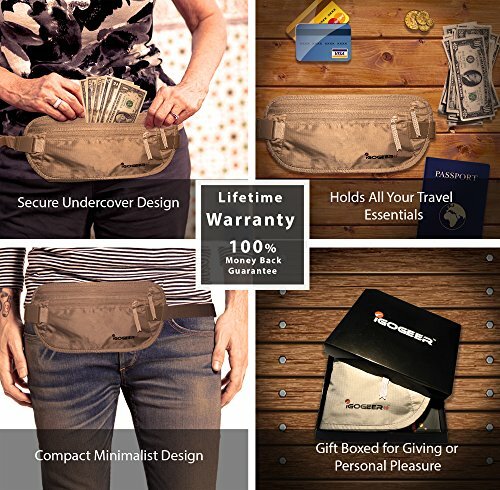 It’s super comfortable and suitable if you’re looking for a more compact money belt. For me, being less noticeable both to the person wearing it and the outside world is super important and the IGOGEER belt does just that. Price wise it’s hard to judge. Originally priced a little higher on release, it’s pretty much always on sale on Amazon . It also comes with a lifetime warranty and a pretty nice (nothing too fancy like they claim!) gift box when they send it. 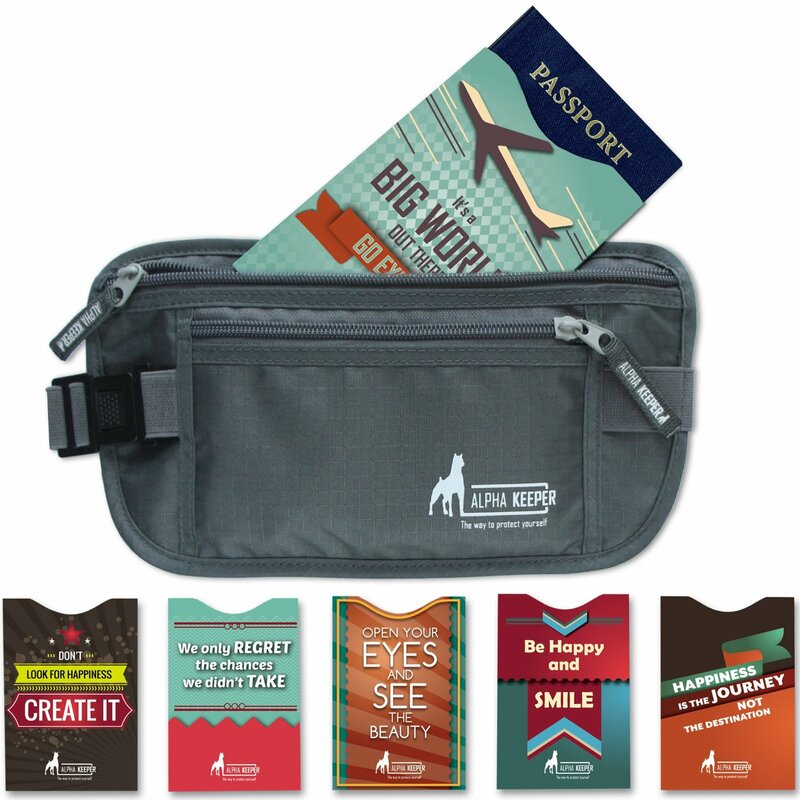 Don’t forget – money belts make awesome gifts for people who love to travel! 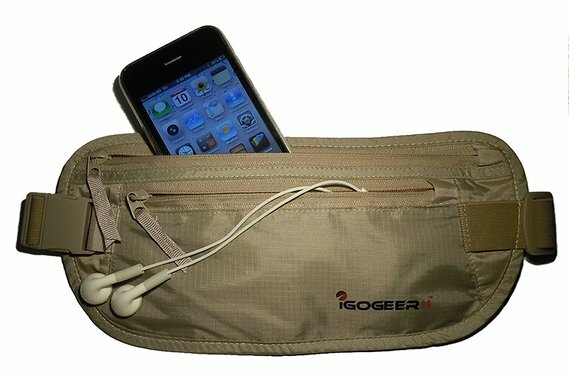 I think I'm seeing a trend in IGOGEER products. They're well designed and don't mess around with aesthetics too much! 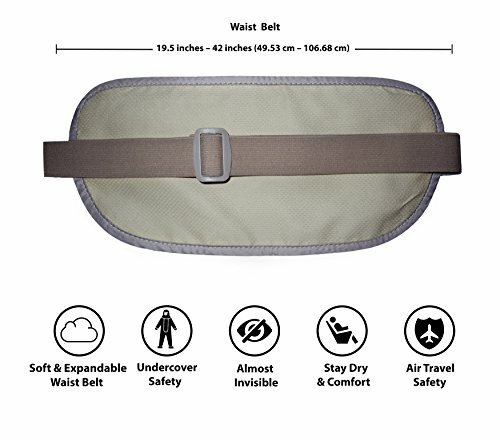 In saying that, this super comfy, well priced and well made money belt looks about as exciting as most of its competitors. What it lacks in personality it more than makes up for in design and construction, this is a beauty and perfect for the avid traveler. Comfortable, well made, no frills!